We’ll have more to share on the Disneyland Resort Diamond Celebration in the coming months, so keep an eye on the Disney Parks Blog and join the conversation with the hashtag #Disneyland60! Is their an end date to the diamond celebration? Is there an announcement of an end date yet? We are going at the end of the year and I’m really hoping the celebrations will still be going on! Wish the actual banners were the same color as the sketch. Seeing it in person yesterday and I was stuck by how off the dark blue looks. Just wanted to know if there will be a 24 hour event?? Want to know soon because I want to plan my trip during that event. I know the celebration begins on May 22nd, but do you know if the castle will be covered until that date. I know right now there are screens up showing the design, but when will those come down? 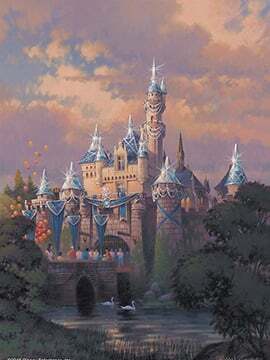 I will be there at the beginning of May, and I would be devastated if the castle was still covered. Will there be a day where the park is opened for 24 hours straight????? How long will the tarp be covering the castle? I will be there in March! When will the 60th merchandise be available? The Castle looks like it may be getting a toned down paint color? The color scheme was changed for the 50th to a much brighter pink, will the color be changing again for the 60th? It looks more in line with the colors of Cinderella’s castle. Can’t wait for this amazing sparkling overlay! Erin, this sounds perfect! Do you know if there are any plans for the actual date of the opening anniversary? I was planning on going that very day and would be so delighted to know there was something special being planned! Hi Minesh – I don’t have any information on that just yet. I would also like to know if there will be any sneak peeks or soft openings. We will be there the week beforehand, and I will be devastated if we completely miss everything. will the tarp on the castle be on there until May 22nd? I am SOOOO Excited for this! I’m already booked into The Villas at Disney’s Grand Californian Hotel & Spa that entire weekend! Literally bubbling with excitement for everything that has been announced! Wow! 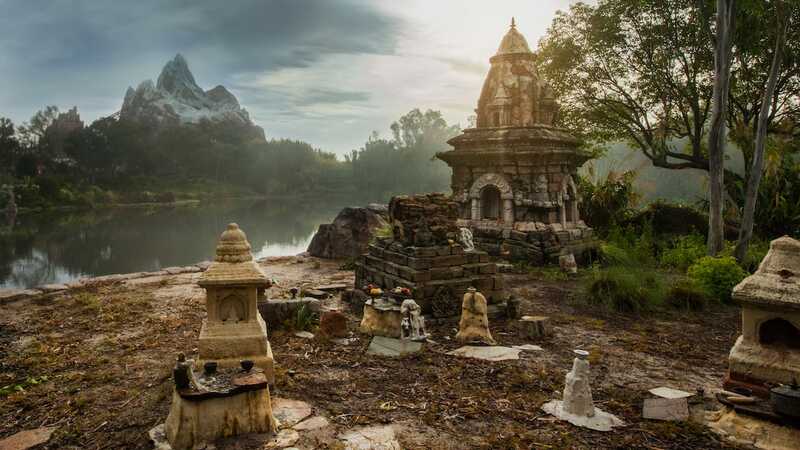 I am beyond excited that this is beginning when we are planning to visit! I just hope we hear about the 24 hours event soon! This is the same day that TOMORROWLAND is in theatres. Going to be a crazy busy weekend of Disney fun. Thanks for keeping us in the loop Erin! We have just booked our trip from Australia, scheduled for May 15th – 21st and will literally just miss out! Will we still get to see any of the festivities? Thank you, Brett! I’ll share more information about other offerings as soon as we can. OH! 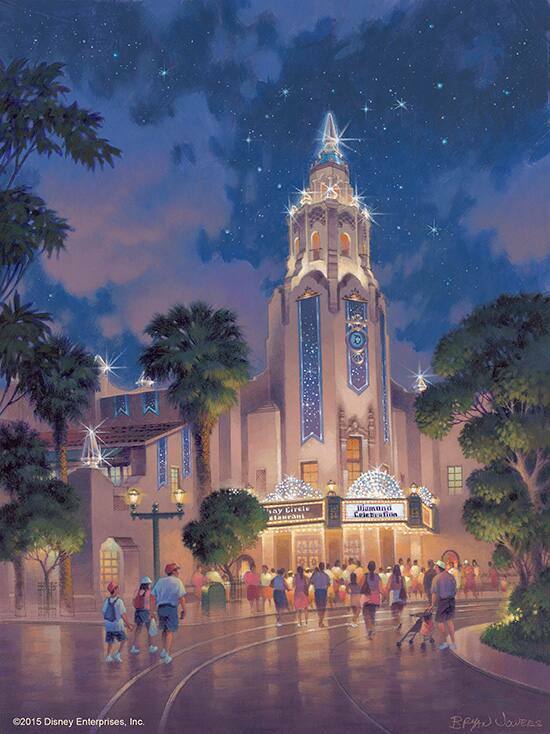 Definitely wasn’t expecting the Carthay to get an overlay! 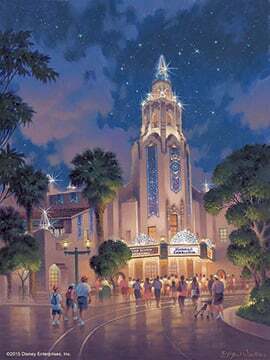 I love that the Carthay Circle Theatre is getting in on the sparkly action too! That was a surprise to read about. I can’t wait to hear about the other little surprises and unexpected events that pop up in the coming months as well. Will the celebration last until May 22, 2016? Did they say if the celebration will last through the end of the year? We don’t have an end date to announce yet, but we’ll let you know as soon as we do. It may be too early to know this but do you know if all the new things they are announcing tonight will go until the end of the year? Or will things change as they get ready for Halloween/Christmas? So sad! I’m missing the celebration by ONE week. We planned our trip over a year ago not knowing what they were doing for the 60th or when it would start. 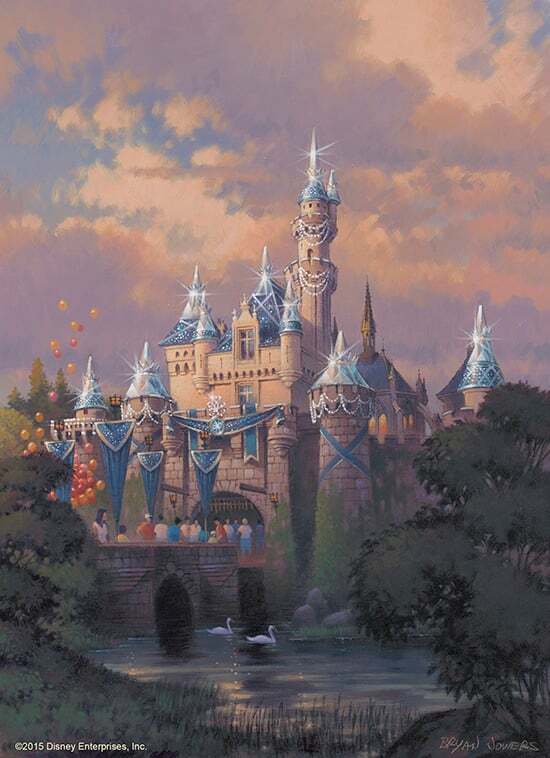 Will Sleeping Beauty’s Castle at least be unscaffolded by then? Will there be any merchandise available? I’m ready to cry over here. It’s going to be an amazing celebration! The fireworks are going to be so Awesome! OMG!!! I was there for the Golden 50th Anniversary and I can’t wait to be back for the Diamond Anniversary. Nothing can replace the Walt Disney Electrical Parade, but the Paint the Night parade will be this eras version. I am so excited for all of this! It’s going to be the best summer ever! Still hoping to find out sooner than later if there will be a 24-hour (or longer) day! Any word on a 24 hour day? Or a 60 hour day?